A special IMF board meeting today will discuss Argentina’s ongoing debt and monetary issues. 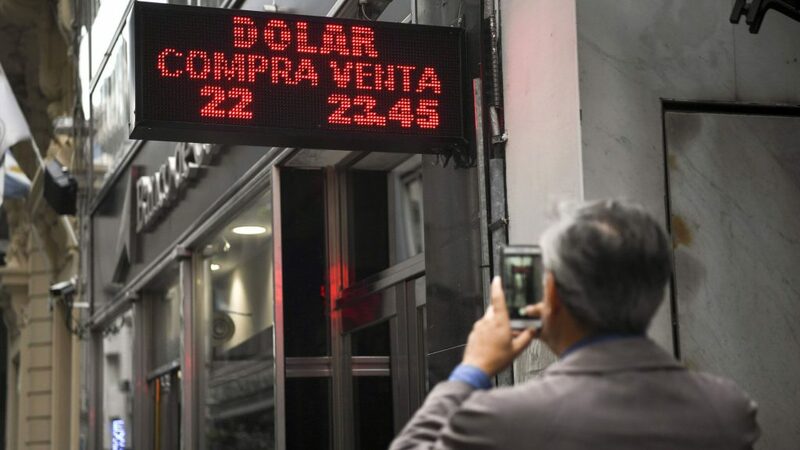 The Argentine peso has weakened considerably in 2018, falling 34% against the US dollar, creating a record low exchange rate of 1 peso to 4 US cents. To combat this inflation, the Central Bank of Argentina raised interest rates to 40% in this month alone. Argentina’s President Mauricio Macri has defined his tenure with conservative economic policies, returning the peso to open market exchange rates and eliminating government price controls on necessities like food and petrol. While these reforms were met with some initial success, rising inflation this year has reduced foreign investment, leading to further crises. Backed by the IMF, Macri implemented austerity measures in January, drawing large-scale protests as many Argentinians blame the IMF for a 2001-2002 recession responsible for the original debt crisis. Macri risks widespread protests in collaborating with the IMF again, especially if he approves the expected bailout of large temporary loans. 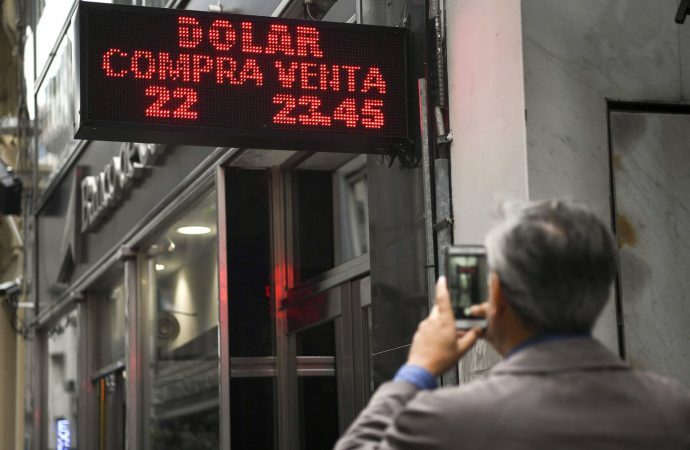 If, as some experts predict, the economy sinks into recession anyway, expect political instability to seize the country and cause problems for Macri come next year’s election.